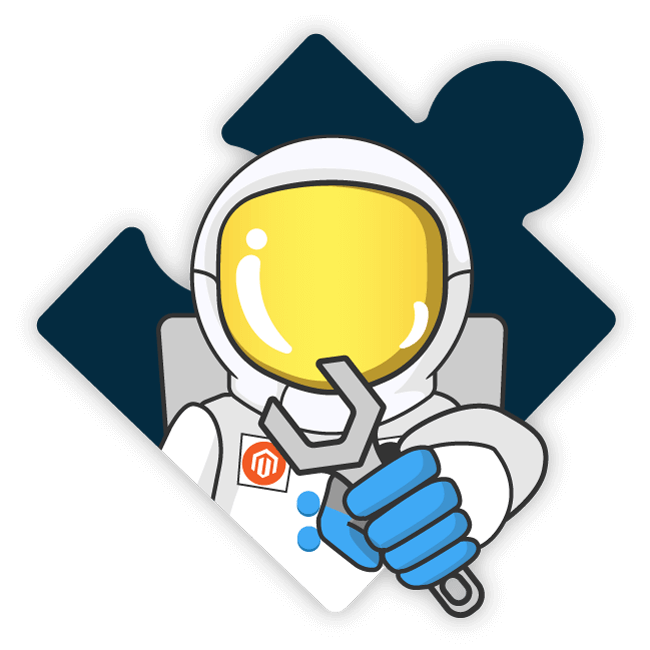 Magento 1 modules are part of Cleo Theme developed by WeltPixel. Extensions are compatible with both Magento Open Source and Magento Commerce. Extensions were developed and tested with great care. These tools were designed to boost your e-commerce business. Use WeltPixel extensions for better improving conversions, increasing sales and making your customers happier.